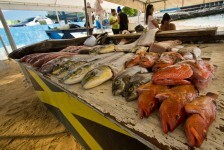 Help support our local fishermen by purchasing fresh fish caught that day. They sell all fish by the pound. 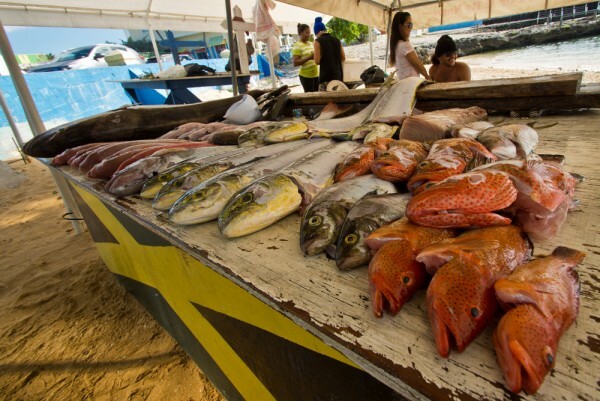 Try local Snapper, Mahi Mahi or take a chance on something exotic like Lion Fish or Baracuda. You can buy your fish already scaled and cleaned, sold to you whole or even filleted.